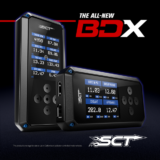 We help many shops and tuners across the country and worldwide. You can use our experience to help you with most every platform and is available at a reasonable trade rate. When you get stuck with those difficult vehicles or something you just cant get right we are here to help. We specialize in all the ones that are extremely difficult and have been doing so for years. Everything we do is done with highest confidentiality. 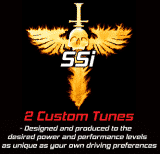 We also do allow approved companies or individuals to resell our tuning and do so on a case by case basis. You can call (562) 305 3532 or email [email protected] with any questions.